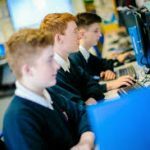 Throughout Key Stage 3, students have the opportunity to develop their Computing skills using a variety of computer programs. This covers a range of different topics and gives the students a well-rounded understanding of how computers work. 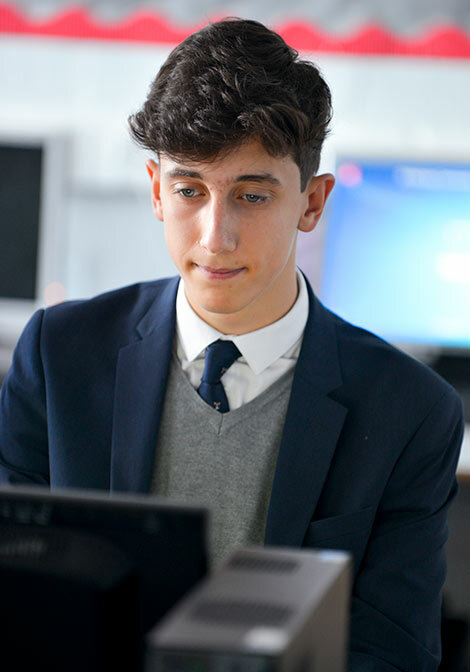 As an option choice, students are able to study Computer Science at GCSE level, following the OCR Specification. This consists of one piece of non-examined assessment and two final examinations. In addition to the two theory units students develop their programming skills, which culminates in an extended programming project lasting for 20 hours in class. In the project students use their skills to solve a problem set by the examination board. Students need to understand standard programming techniques, design a coded solution to a problem, create a coded solution fully annotating to explain its function, and test their solution. This unit is assessed via a written examination. Students have 150 minutes to complete the paper. The result of the paper accounts for 40% of the overall A2 grade. 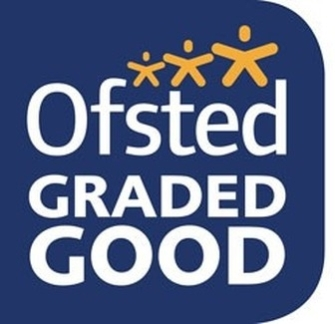 This unit is assessed via non-examined assessment (coursework completed in controlled conditions) . The result of the non-examined assessment will account for 20% of the overall A2 grade. 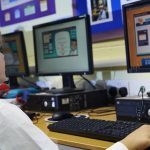 GCSE in Computer Science at Grade 4 or above. If you have not studied Computer Science at GCSE then Grade 4 or above in Mathematics, along with a keen interest in Programming.